Ok, enough with New Jersey for this week. 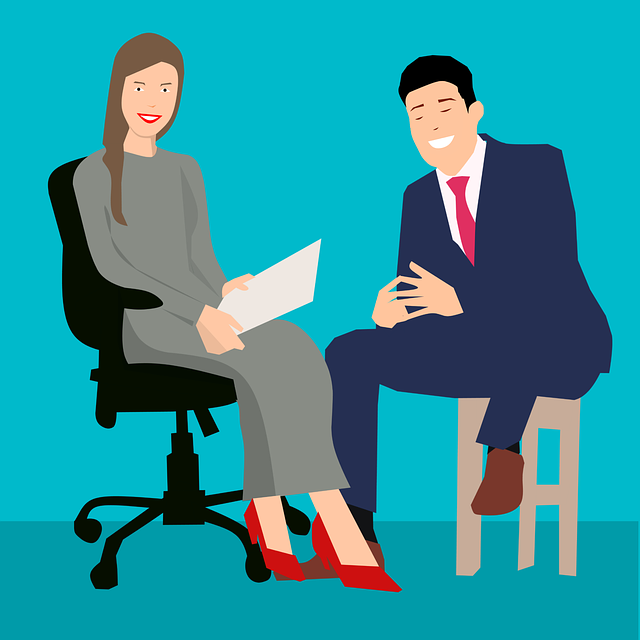 When you’re interviewing a job candidate, how long does it take you to figure out whether that person is a good fit for the position? Is it before or after they hand you an envelope full of cash? Am I alone in that scenario? Your collective shock leads me to believe that I am. Ok, some of these are pretty strange. Candidly, I’m not sure which would one have me calling the cops first: the drugs or the pumpkins. Either way, I’ll be you’ve got some doozies that blow this list away. Hit me up and let know. Maybe, I’ll publish some next week, hiding the names to protect the idiots innocent.